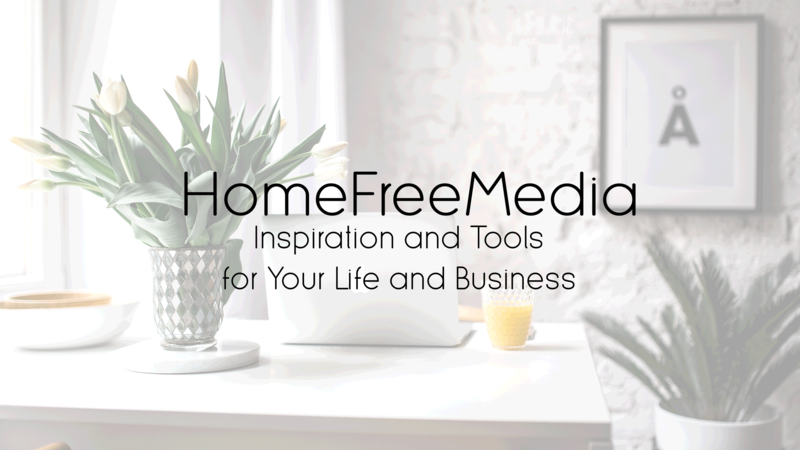 Let HomeFreeMedia power your business! Here’s what you’ll get in your VIP Membership:. 1) One PLR Super Pack every month.